The future of retail today looks brighter than was once feared, even for brick-and-mortar retailers as long as they adopt an omnichannel strategy. Market researcher GfK reported an average 1.4% growth in retail sales for the EU-28, while a new IHL Research study shows a growth of 4.2% in the US. It also reported net increase of 4,000 store openings for 2017 in the US, and that for every store closing, there have been 2.7 openings. 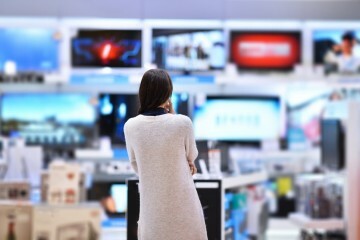 Customers around the world have embraced omnichannel retail, and for those retailers who choose to embrace it, the numbers suggest it opens up a world of growth opportunities for them. A Havas Paris study this year found that over 70% of consumers want products to be equally accessible online and in store. That number jumps to 82% for 18-24 year olds. Meanwhile, a recent ibi Research study of 300 central European retail businesses shows that even in mature markets, retailers are embracing an omnichannel business model. 40% indicated that they already used omnichannel capabilities, and 32% are planning to invest in this area in the next three years. Half of respondents expect to generate additional sales and income as a direct result of their omnichannel strategies. 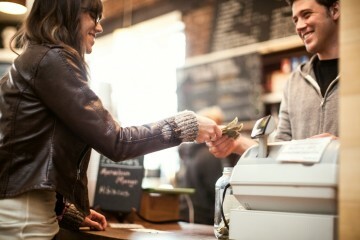 For many, e-commerce sales have made a significant contribution to their overall growth. 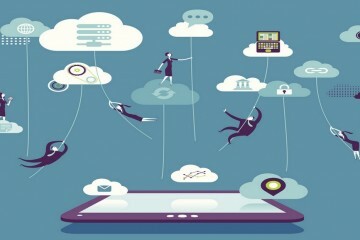 However, Omnichannel is not just about having technology to make purchases across channels. Customers expect their interactions to be seamless and authentic, no matter when, where or what type of channel they use to engage. 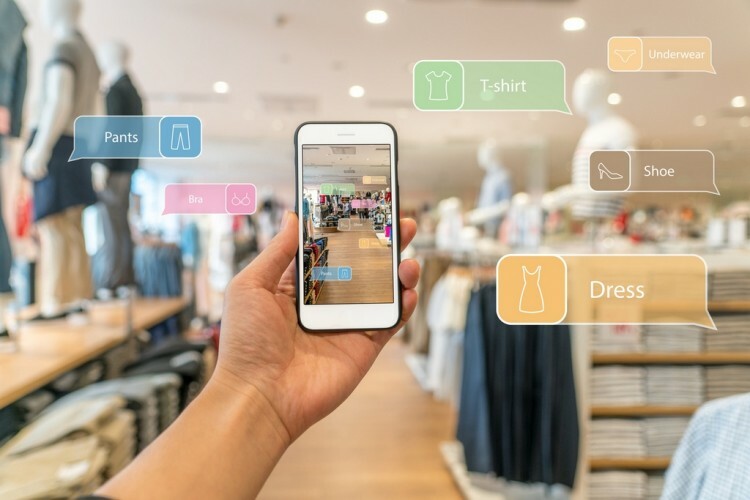 Despite the fear of dehumanization, advances in digital technology are actually helping the retail sector identify and understand consumers’ emotions more effectively, helping them deliver more authentic customer interactions and satisfy their needs. Customer data management tools can be used gather relevant preferences – from favorite styles and activities to demographics, purchase history and spending habits – all of which can help brands create more sophisticated interactions to win their customers’ loyalty. Special events, exclusivity and even taking on social causes are several ways brands are finding to interact with their customers. What strategy should you choose? Omnichannel also means retailers can choose what strategy works best for them. Starbucks, for example, announced it will be closing its online store next month, presumably because their in-store experience is still the more effective way to connect with their customers. They will continue to leverage other omnichannel capabilities such as accepting mobile payments, loyalty and gift cards, and inventory/supply chain management. Omnichannel strategies are no longer just optional, but a key component of success in retail today. 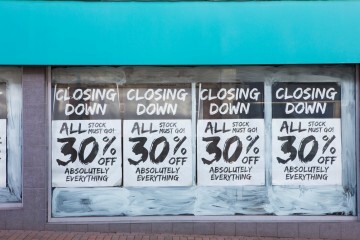 Retailers who fail to integrate their online and offline channels risk delivering a fragmented customer experience which in turn can lead to a reduction in sales. For an omnichannel solution to be sustainable over the long term, retailers need fully integrated, seamless, real-time technology that extends across all business processes and functions. Fortunately, the technology to make that happen is easily accessible for retailers willing to use it. Will Your POS Solution Comply with France’s 2016 Finance Act? Openbravo will!